Following a mentioning by the Maharashtra government, a bench of Chief Justice Dipak Misra and Justices A M Khanwilkar and D Y Chandrachud said it would list the plea for hearing after three months as leave has already been granted to the state government by the earlier bench. 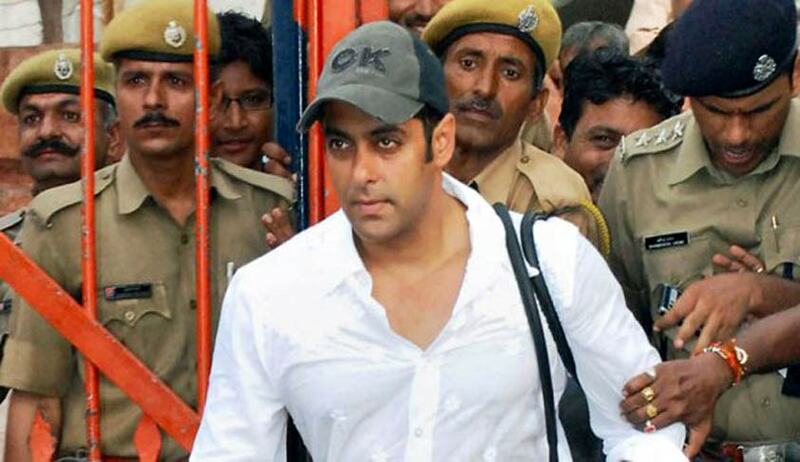 A bench headed by Justice J S Khehar had on July 5 last year admitted the appeal against the acquittal of Bollywood star Salman Khan in the 2002 hit and run case. The appeal had been filed by February last year.